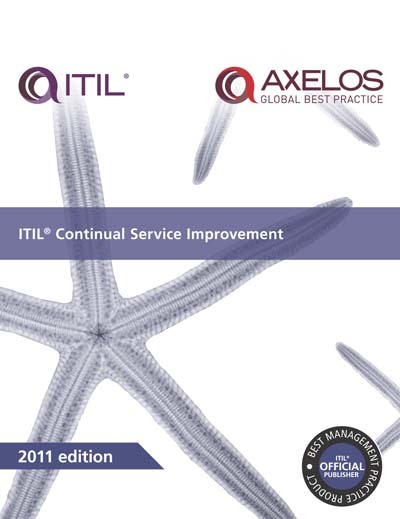 Alongside the delivery of consistent, repeatable process activities as part of service quality, ITIL has always emphasized the importance of continual service improvement. 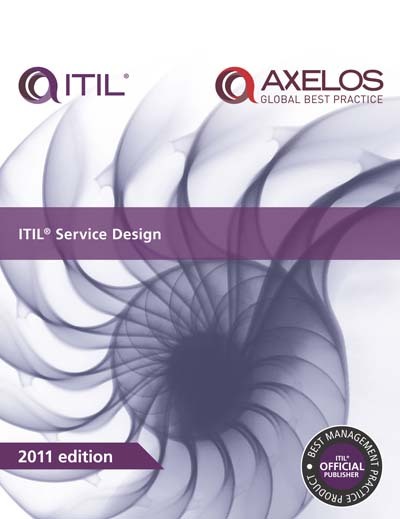 Focusing on the process elements involved in identifying and introducing service management improvements, this publication also deals with issues surrounding service retirement. A quick reference guide for using P3O effectively, designed to be used alongside the core P3O guidance. 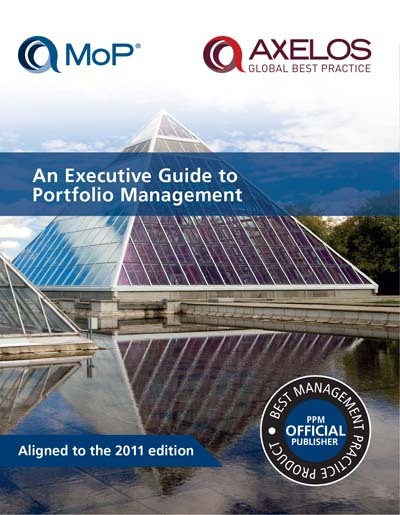 This guide is about Portfolio Management and is specifically aimed at senior executives – the subject is discussed from a strategic perspective. This guide will help you understand how Portfolio Management can assist in addressing the challenges you and an organization face and how to respond to the demands for more customer focused service. 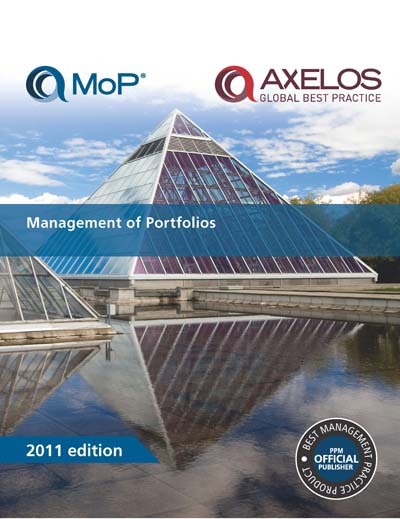 The guide provides practical guidance for managers of portfolios and those working in portfolio offices as well as those filling portfolio management roles outside a formal PfMO role. It will be applicable across industry sectors. 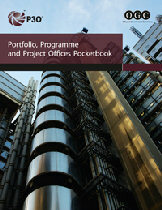 It describes both the Portfolio Definition Cycle (identifying the right, prioritised, portfolio of programmes and projects) and the Portfolio Delivery Cycle (making sure the portfolio delivers to its strategic objectives). 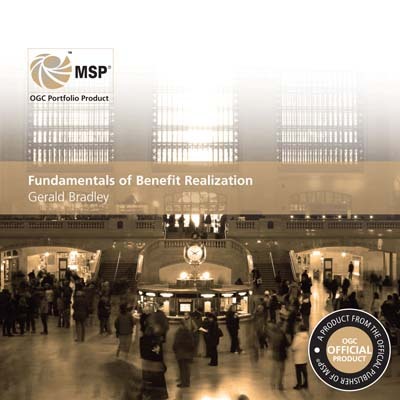 This title provides a practical guide to benefit realization for all those who are responsible for change – Directors, Senior Responsible Owners (SROs), Programme Managers, Change Managers, Project Managers, Benefit Facilitators, P3O, PMO and PSO Managers. 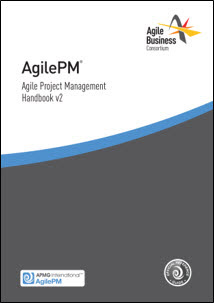 It shows how the author’s proven approach to Benefits Realization Management (BRM) can be applied to programmes running under MSP. Available in French, MSP provides a proven, best-practice approach for designing and running programmes so that organizations can both deliver their strategy and gain measurable benefits from change. 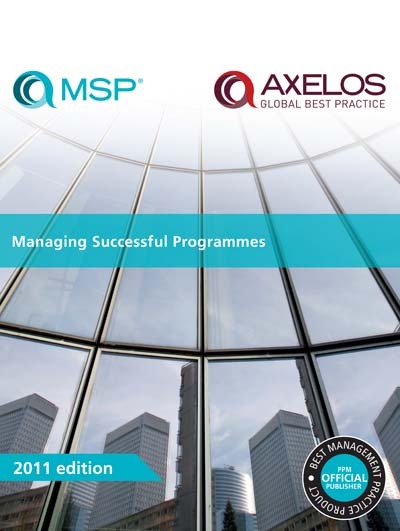 MSP helps organizations and individuals manage their projects, programmes and services consistently and effectively. This publication will help improve programme-level decision-making for all professionals with programme management responsibility within public and private sector companies of all sizes. 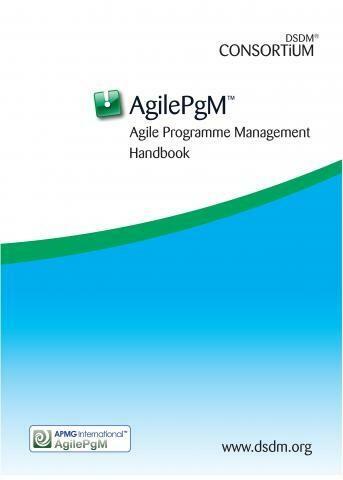 The 2011 version of the guide combines rigour and flexibility, helping all organizations – public sector and private, large and small – achieve successful outcomes from their programme management time and time again. With change a pressing reality for all organizations, successful programme management has never been more vital to success.